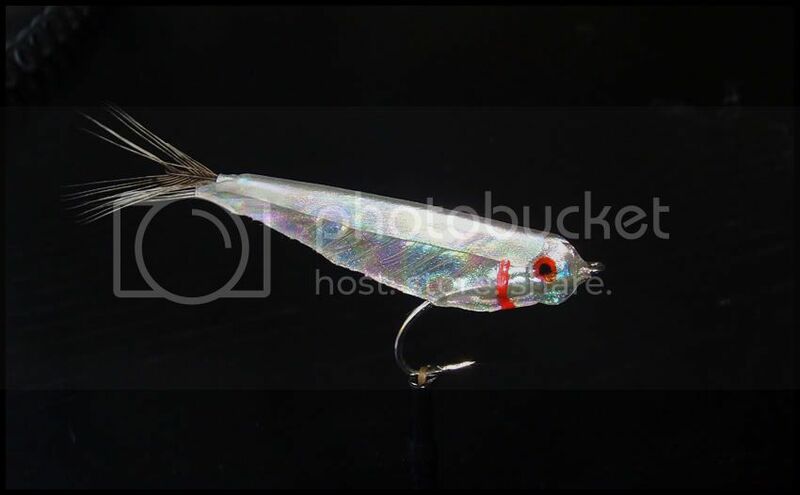 - Skin: Sili Skin "Mother of Pearl"
In my eyes on of the most versatil patterns not only in saltwater but also in freshwater. I caught numerous Pikes, Largemouth Bass, Trouts and other species in my domestic waters... but this fly is born to go for in- and offshore! Among the lighthouse island near Dubrovnik I got some fine Bonitos with that fly... give it a try! Nice looking bait fish imitation! Gummy minnow looks like potential killer for asp (aspius aspius). Sili-Skin is very interesting material for me, but I did not try it yet. I'm interesting how much sili skin is resistant on sharp pike teeth?? You can torture this material! I´ve fished it a whole day for false albacore... still looks like freshly tied. I´ve tried it a few times on asp - with success. Give it a try... you wan´t regret it. can you tell me what is that tippet material on picture ? 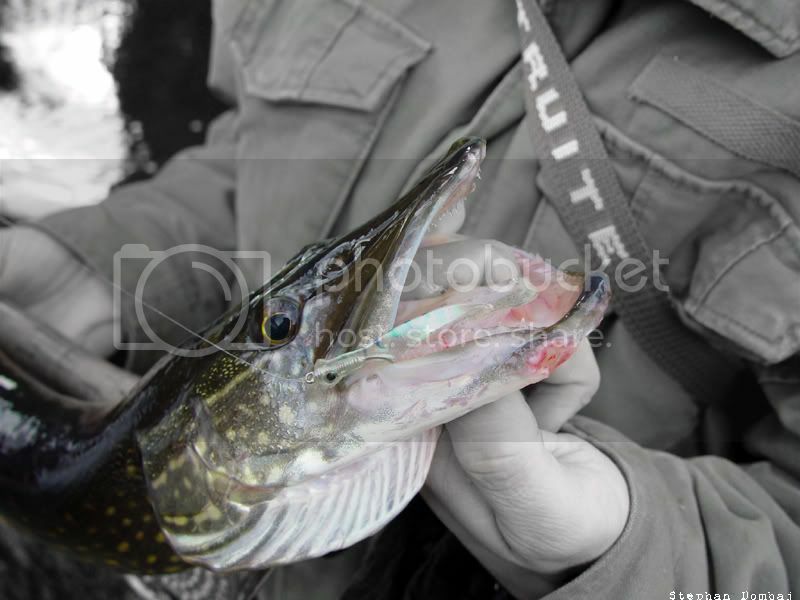 you do not use wire for fishing pikes ? streamer looks fantastic ,how did u make a tail ?